Save the date, stay alert, stay posted, and stay tuned. 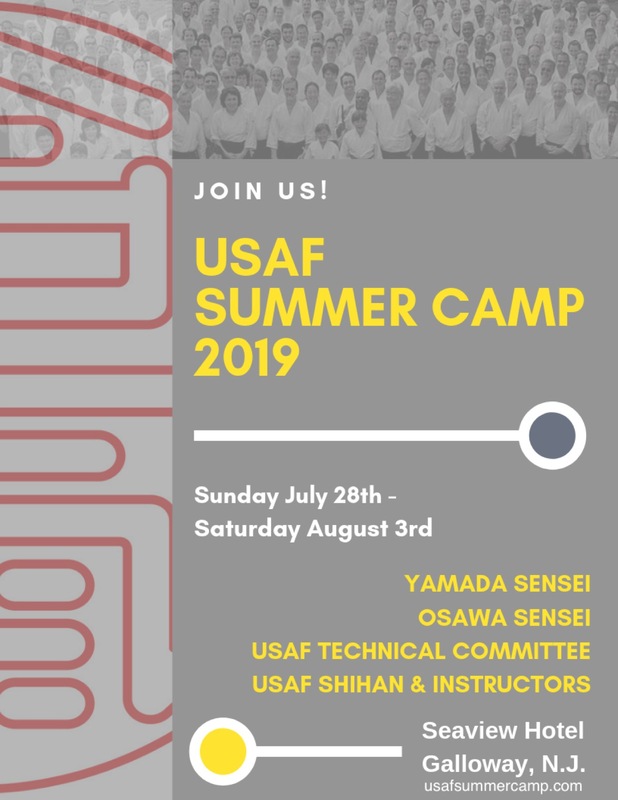 Information about registration will follow soon. 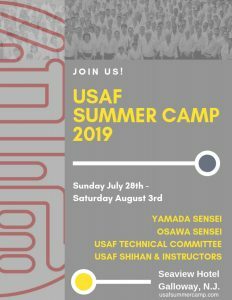 Another USAF summer camp not to be missed!